Whatever the style, Glamour Punk is on a mission to keep the quality bar raised high. 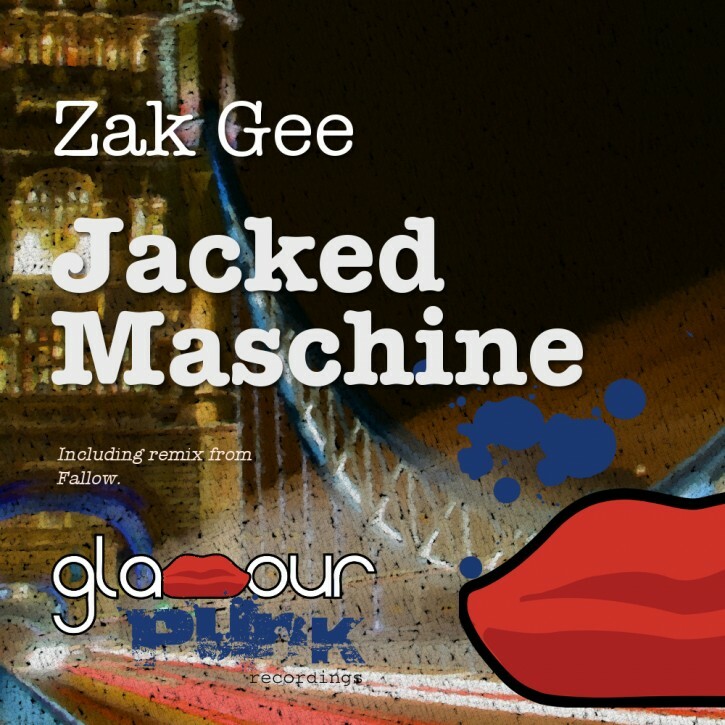 London’s Zak Gee is ridiculously on point with Jacked Maschine, a massive UK bass house vibe, mashing up garage, deep house and vocal cut up flavours. Our friend and West Country favourite Fallow digs deep for some rolling pianos and house music action.